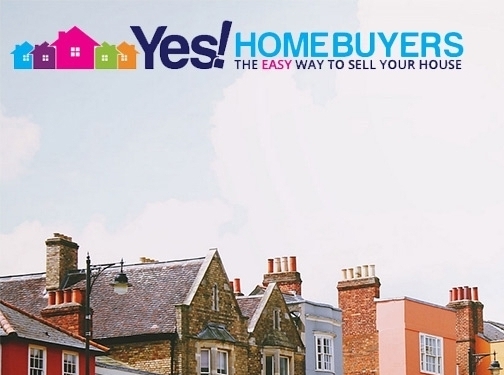 At Yes Homebuyers we buy any house fast. The leading property buyers in the UK. Get a valuation in 24 hours, sell your house fast in 7 days. We"re part of the Property Ombudsman. No pressure · no stress · no hassle and completely free! Get your free valuation now. See inside. UK (Chester) based business - established in 2014 - providing property selling services. Website includes details of services provided, case studies, testimonials, associations, full contact details including company registration number.